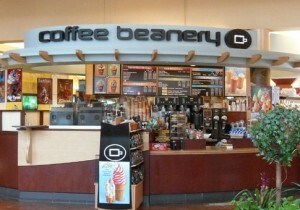 The Coffee Beanery offers a variety of investment opportunities with street front cafes and drive-thru locations being the main growth vehicle in the future. The cornerstone and foundation of the business is the exceptional quality of its own hand-roasted coffee. 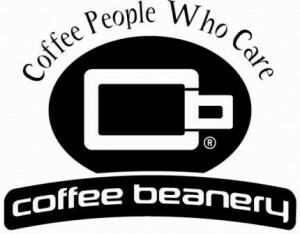 Coffee Beanery features 60 varieties of coffee plus a limited breakfast and lunch menu that includes breakfast sandwiches and specialty wraps, smoothies, and other specialty beverages.